Receive access to stream the Prophetic Foundations class audio lessons for as long as you maintain your subscription. 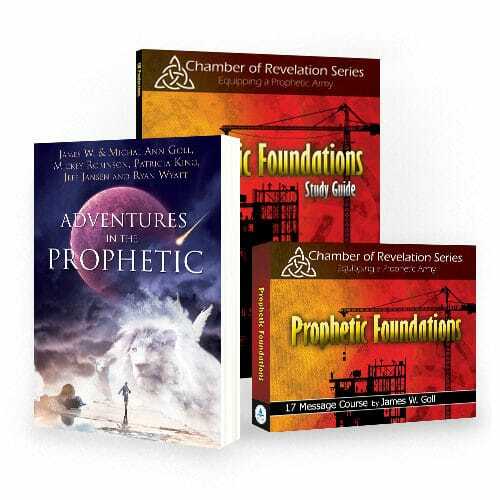 The teachings in this systematic series will help make sure your foundation in the prophetic is sure! 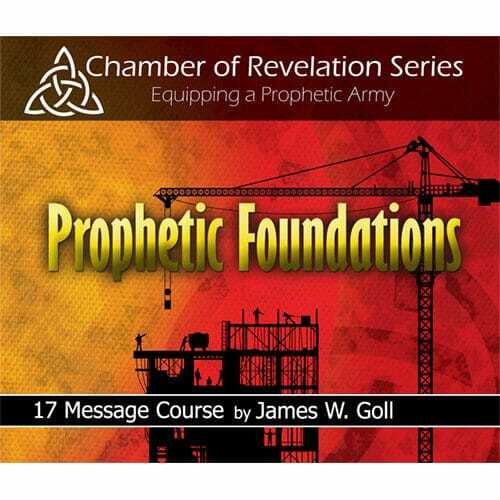 Lessons include: A Biblical History of the Prophetic, Intimacy in the Prophetic, Seven Expressions of the Prophetic, The Prophetic Song of the Lord, Responding to Revelation, and more. These 17 lessons will give you a solid framework for growing in intimacy with God through expanding your experience in the prophetic. 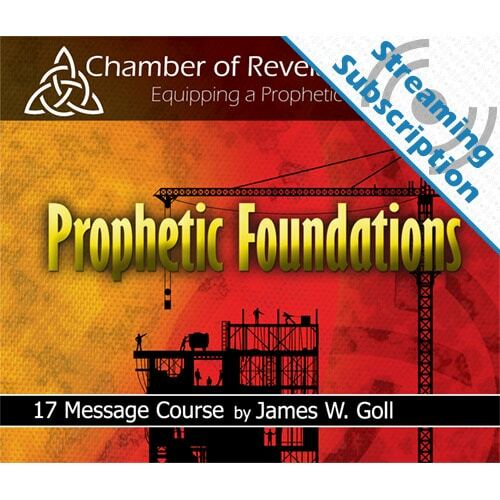 The teachings in this systematic series will help make sure your foundation in the prophetic is sure! Lessons include: A Biblical History of the Prophetic, Intimacy in the Prophetic, Seven Expressions of the Prophetic, The Prophetic Song of the Lord, Responding to Revelation, and more. Learn how God speaks with people apart from the Bible, though never in contradiction to it. 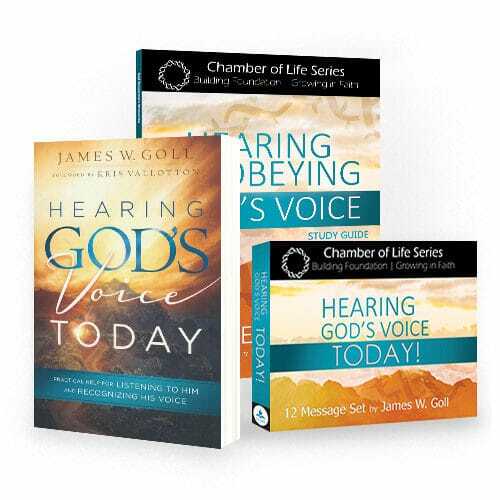 Learn the ways God revealed his thoughts to first-century Christians and why God continues to speak to us using the same methods. 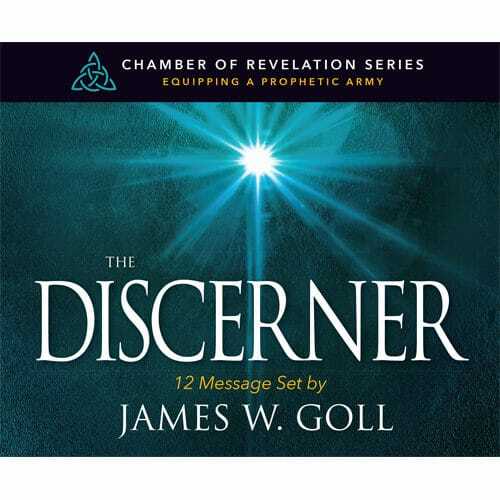 Begin to accurately hear God speak through prophecies, dreams, visions, and other forms of divine communication. 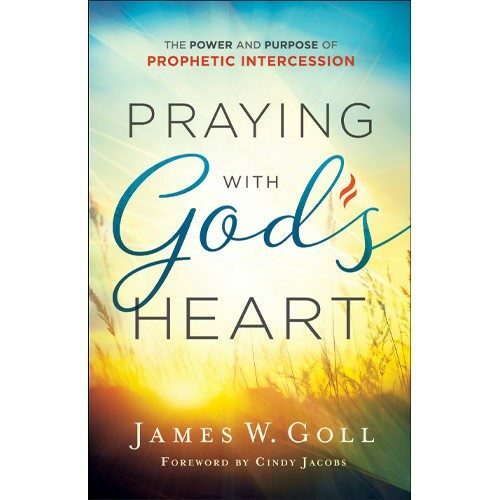 These 17 lessons will give you a solid framework for growing in intimacy with God through expanding your experience in the prophetic.